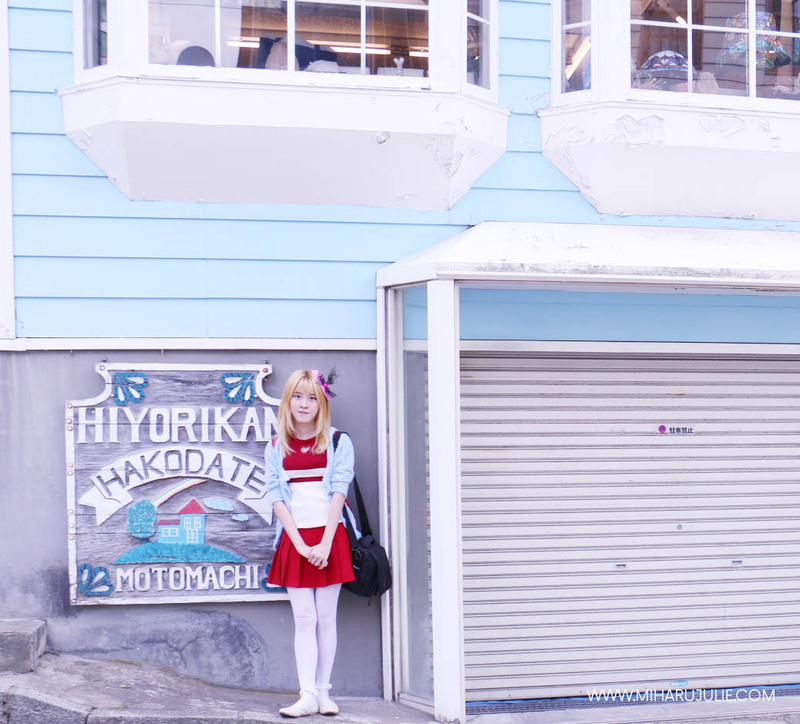 When you visited Hakodate, You must come to Motomachi area. 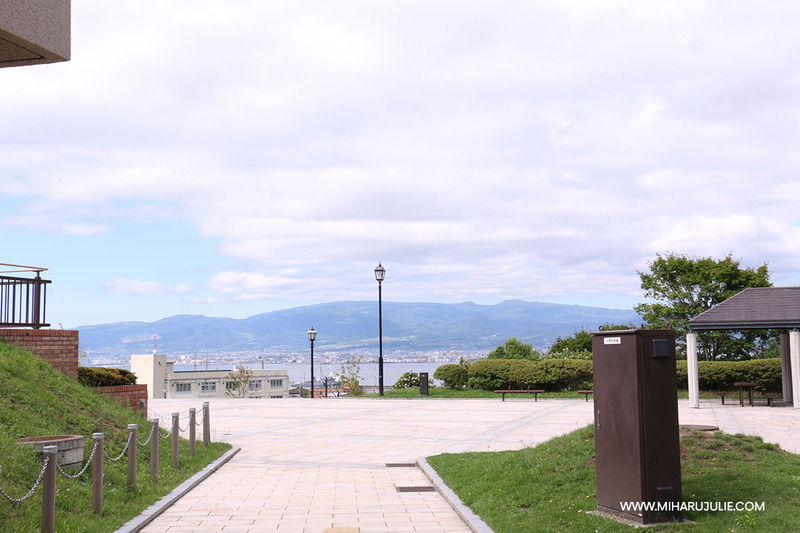 I took a walk in Motomachi, a well-known tourist site in Hakodate, Hokkaido. I will introduce the must-sees such as old churches and beautiful scenery. Many foreign looking buildings remain in the area today. 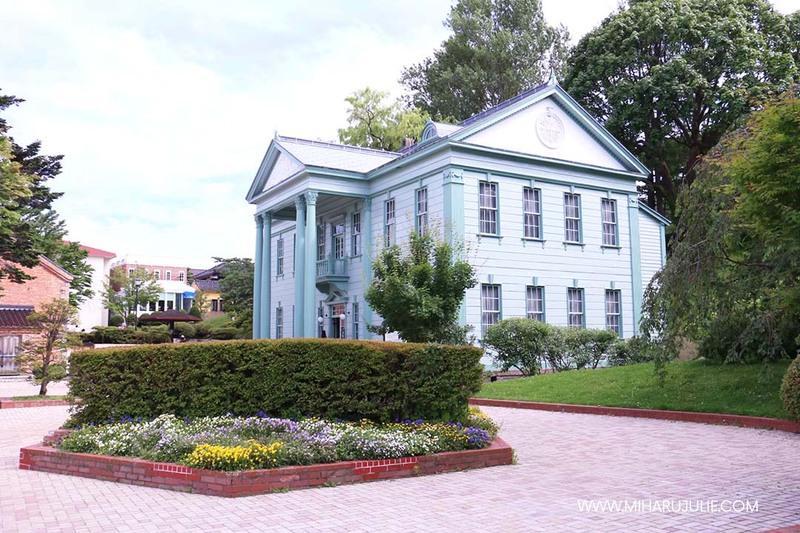 Among the most famous are the Russian Orthodox Church, the Old British Consulate, the Chinese Memorial Hall, the prefectural government's former branch office building and the old Hakodate Public Hall. This is Motomachi Roman Catholic Church. 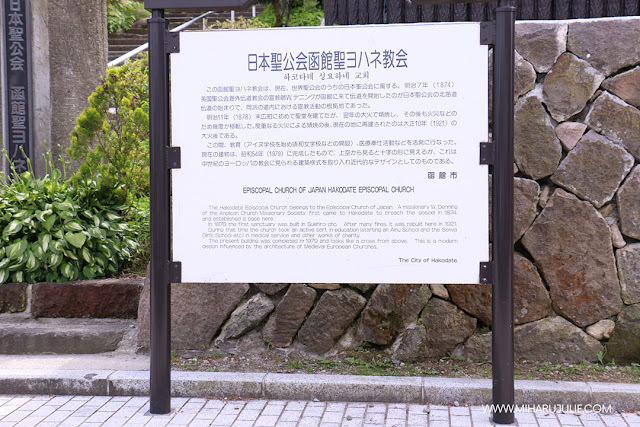 The altar was gifted to Japan by Pope Benedict XV, and there is no other like it in the whole of Japan. 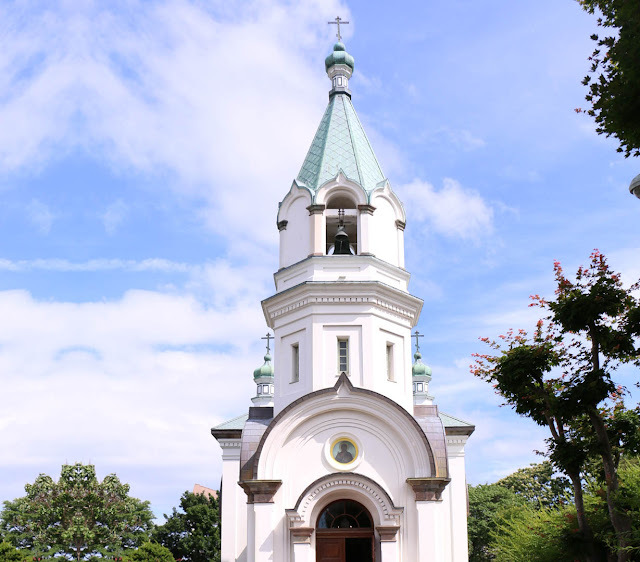 This is one of the oldest churches in Japan, along with ones in Yokohama and Nagasaki. 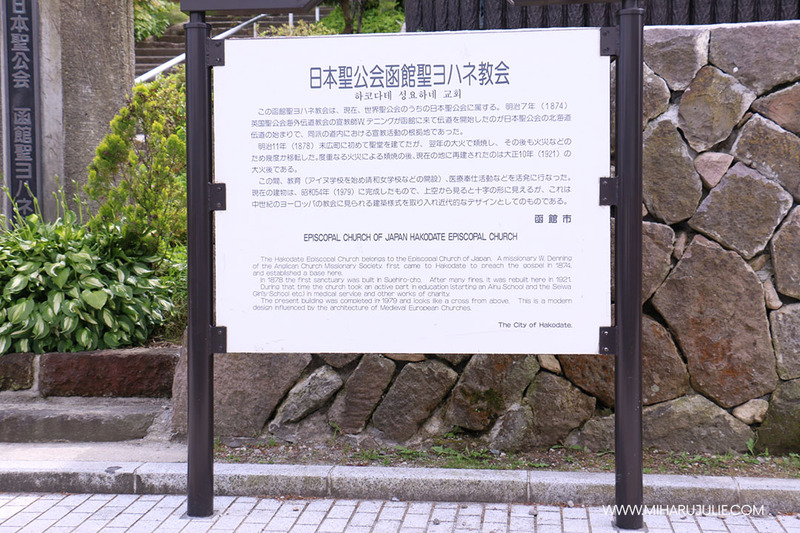 The harbor of Hakodate was one of the first to be opened to foreign trade in 1854 after Japan's era of isolation had come to an end. 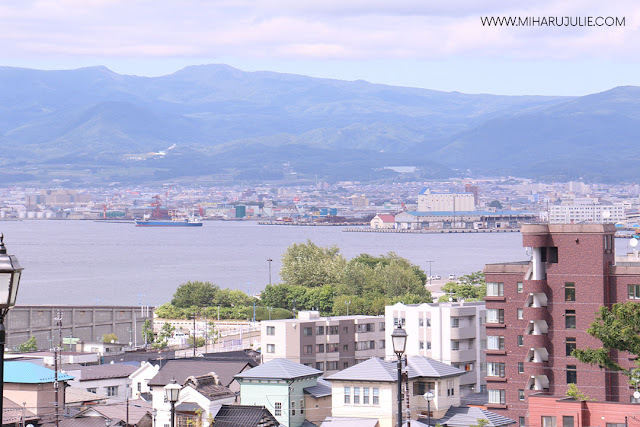 As a result, many traders from Russia, China and Western countries moved to Hakodate. Motomachi, at the foot of Mount Hakodate, became a district favored among the new foreign residents. Motomachi was the first area really to flourish back then, acquiring a Western-influenced streetscape which remains to this day. 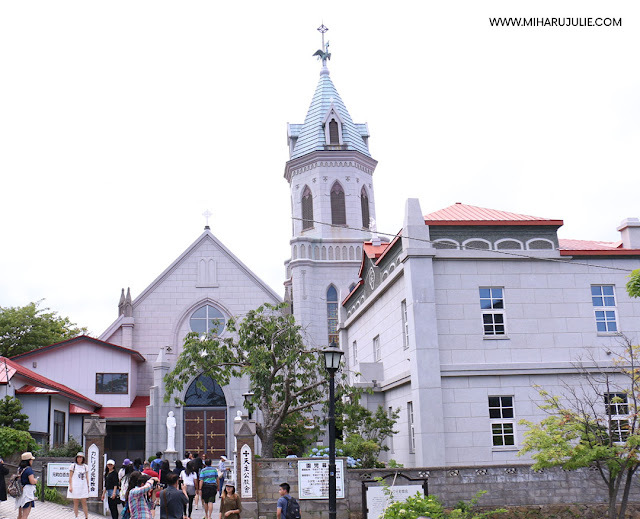 With sloping streets offering views of the port and stylish western buildings such as foreign churches and old consulate buildings to be seen, a leisurely stroll around the area is definitely in order. Motomachi, with its picturesque movie-set appearance, offers the perfect backdrop for a photo opportunity. This is Motomachi Park (元町公園). 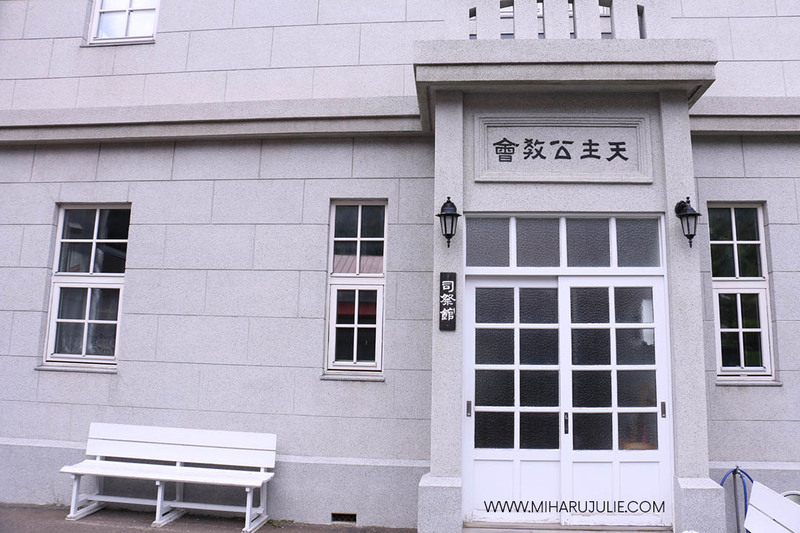 Just a few meters away from the park, there is the Former Public Hall of Hakodate Ward （旧函館区公民館）. 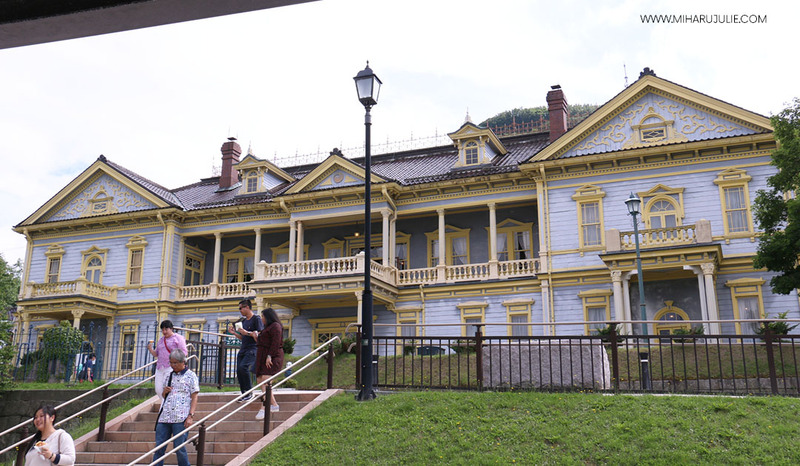 The Old Public Hall of Hakodate Ward, located next to Motomachi Park, is a representative wooden Western-style building built in 1910 and is now designated as a National Important Cultural Property. The reception room embellished with marble and gorgeous furnishings is well worth seeing. There are several former consulates in this area! 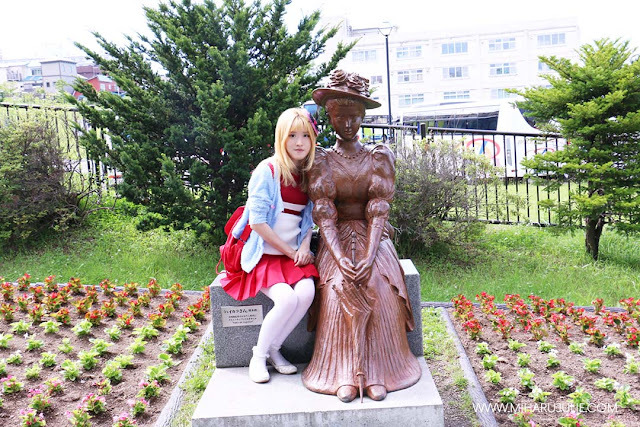 This is a well-known tourist spot in Motomachi. 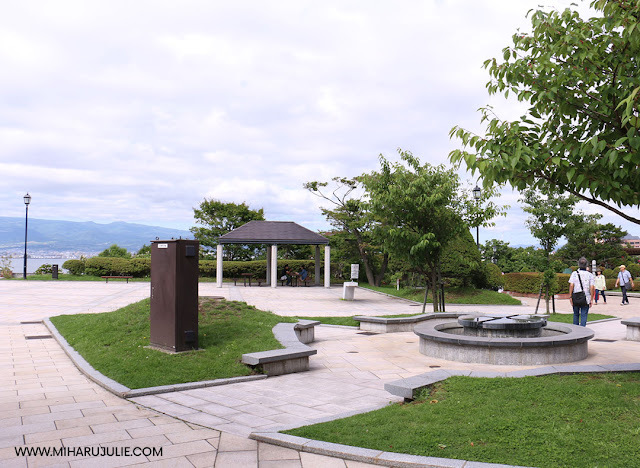 Taking a walk with delicious soft ice cream, made with Hokkaido’s fresh milk, is just plain awesome. Several cafes command a fine view, and restaurants and souvenir shops based in buildings built between the late 19th century and the early 20th century also add flavor to the area. As you walk down on Nijukken-zaka Slope, enjoying views of the port, you will reach Hakodate Bay Area. 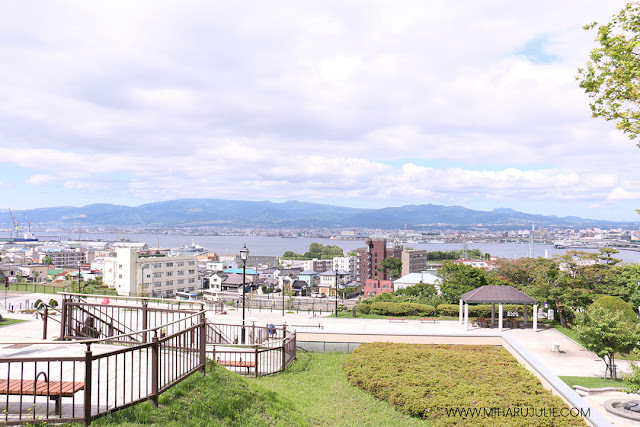 You can see the beautiful scenery of the Hakodate Harbor that is often used in Hakodate guides from here. 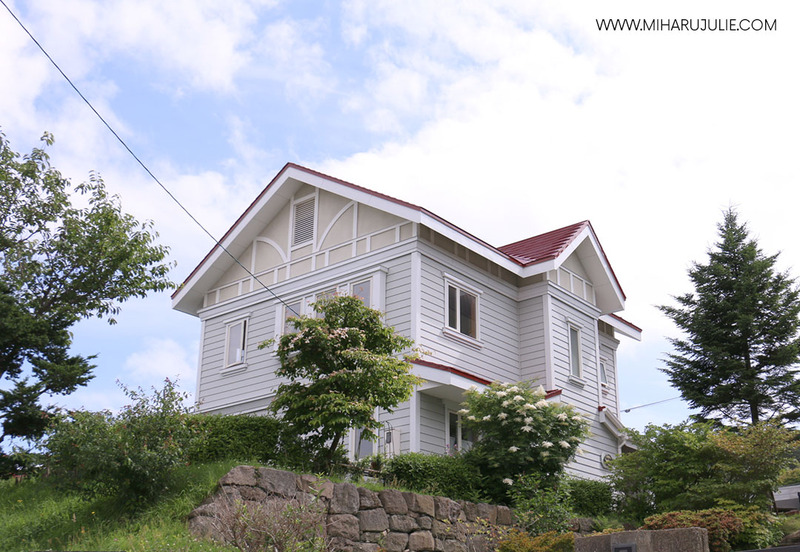 The Motomachi district is situated at the foot of Mount Hakodate, and easily accessed from JR Hakodate Station in a 5 minute tram ride or 20-30 minute walk. 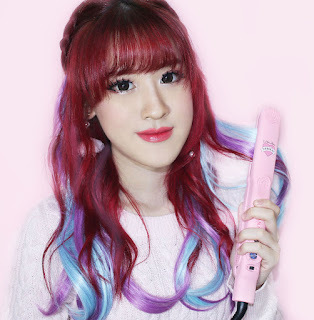 Bangunan.nya cantik banget ,rapi dan kelihatan seperti bangunan bersejarah . pemandangannya keren ya, banyak spot foto yang bagus juga disana..